Protexx has developed a unique concept in the Indian market of executive protection and professional chauffeur service. In Indian it is very common to have a driver however they do not have the security awareness, tactical training and defensive driving skills. Protexx is changing the mindset and leading the market in this field where our executive protectors will combine their security skills with the much needed service of having a chauffeur service. whether its a permanent deployment or a temporary solution for a client when they land in India our intention is to offer a one stop soloution that is both practical and cost effective. 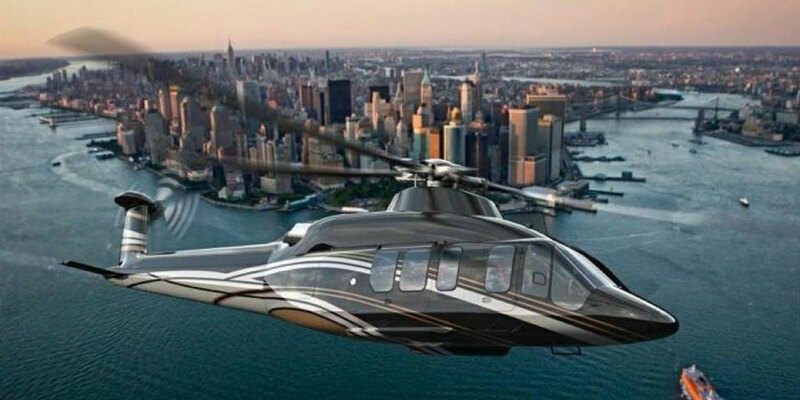 Further to this, we are able to offer a complete transportation solution through our strategic links whether it is for private jet, Helicopter or armoured vehicle services. Protexx can assure that the highest level of customer service can be guaranteed and, in effect afford the client a full soloution to their security and transport requirements.